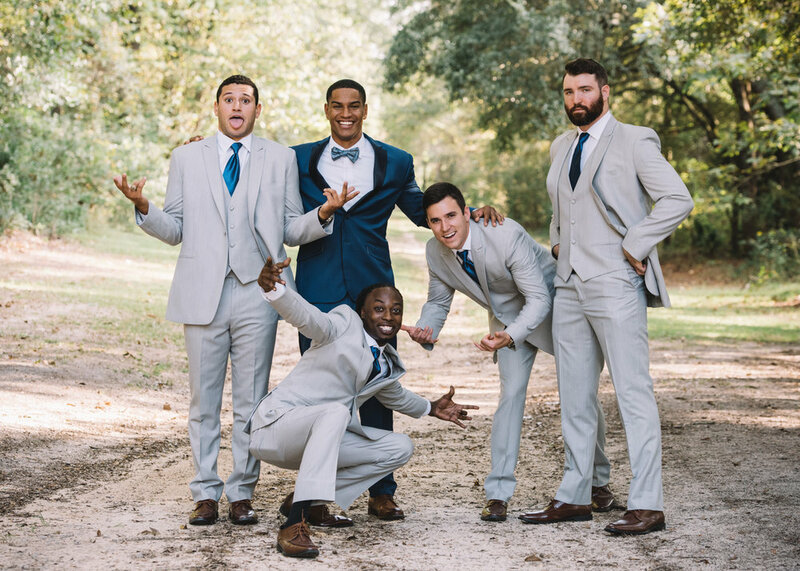 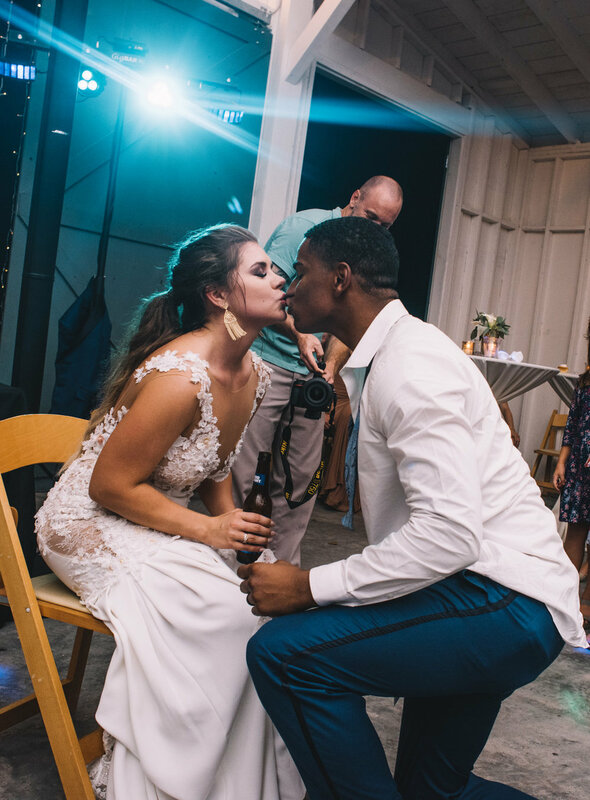 We love the joy that seems to spill out of the photographs we feature here on Palmetto State Weddings, but it's rare that the joy in a still image manages to feel palpable. 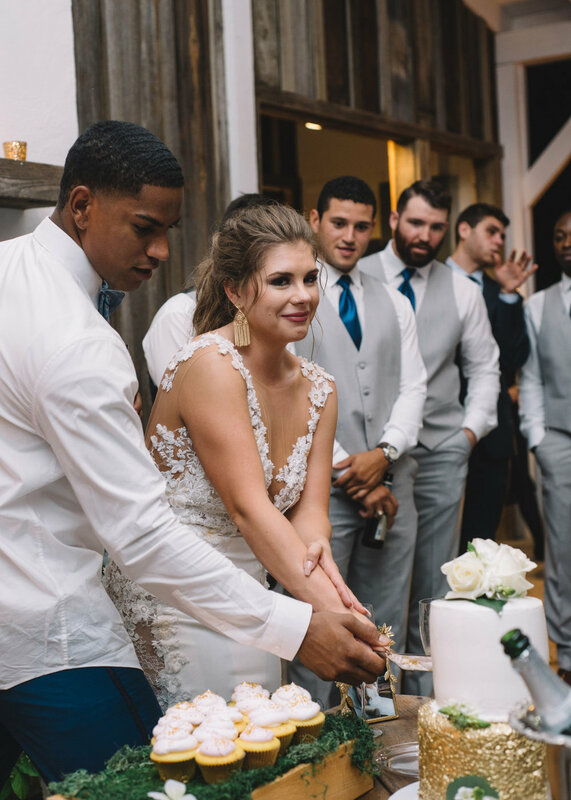 Heather and Tyler's wedding photos from Wavering Place manage to do just that: you can almost hear their laughter in many of the images, and their love and energy seem to jump off of the (proverbial) page. 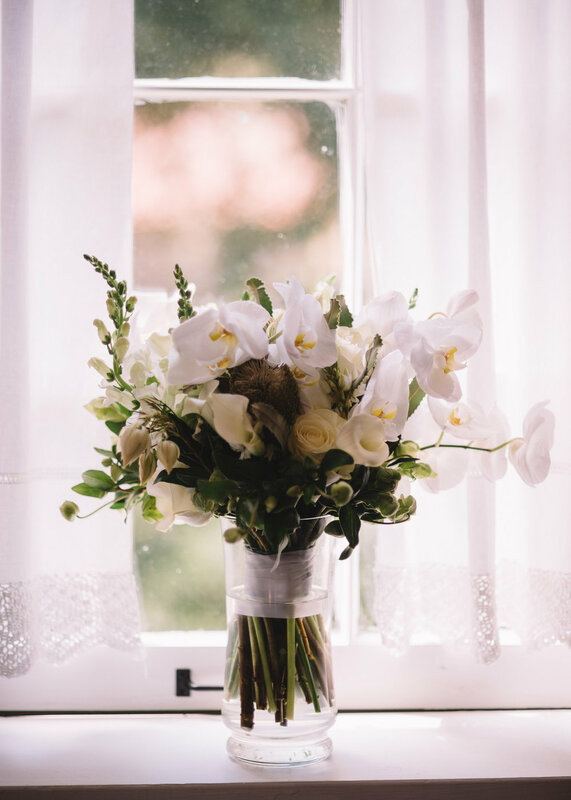 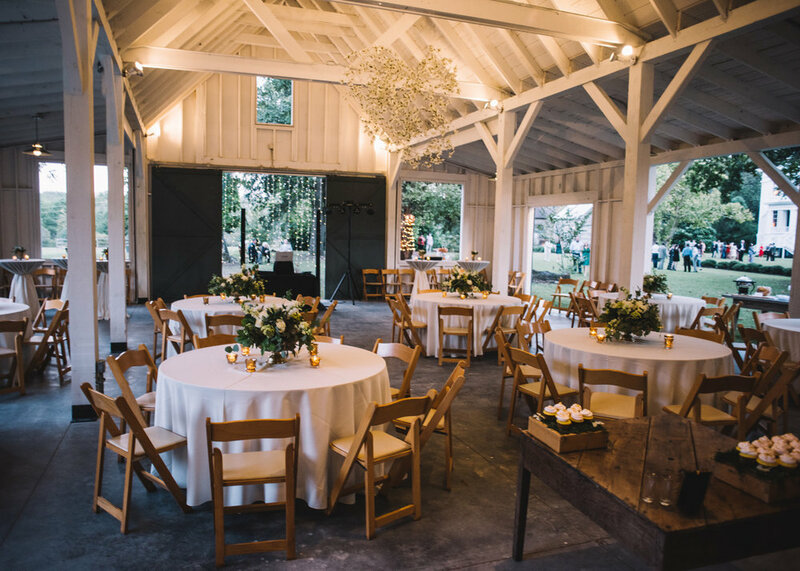 Photographer Marie Killen from Russell-Killen Photography made the impossible possible with her gorgeous snaps from this Columbia wedding last year. 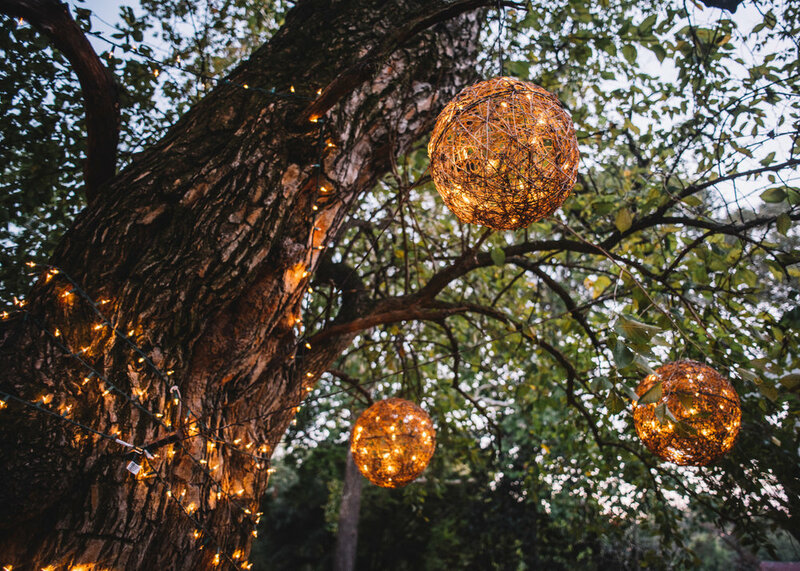 From the stunning portraits to the awe-inspiring floral swing, this wedding is one for your Pinterest boards! 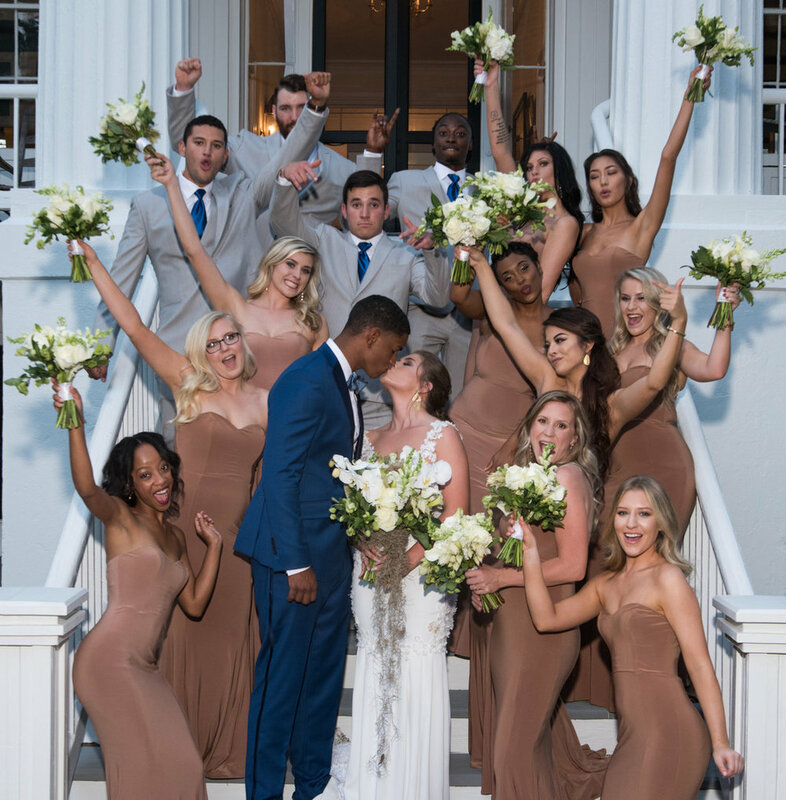 After Heather and Tyler got picture perfect, they took photos with their bridal party on the grounds of Wavering Place, a historic property near Columbia dating to 1768. 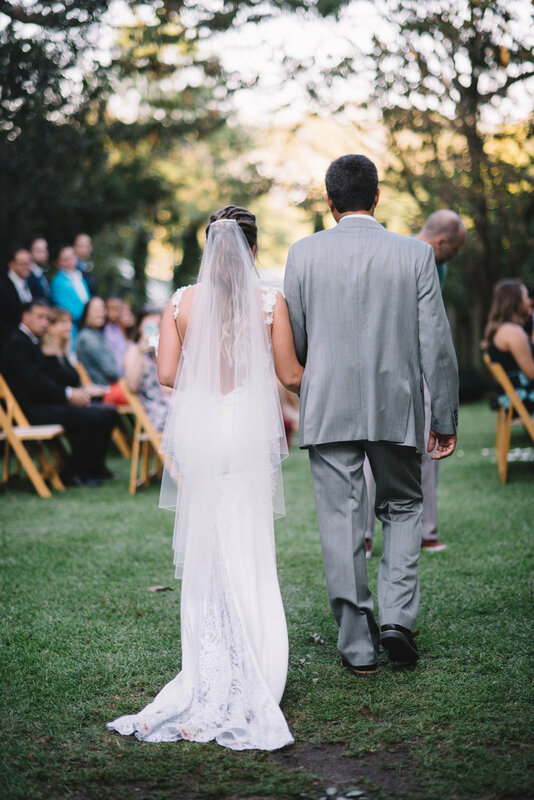 They exchanged vows in the lush garden near the main house, then ushered their guests over to the Green Tree House, a semi-enclosed structure on the property with plenty of rustic chic appeal.